As the warm summer evenings roll in, there is absolutely nothing that beats lounging on the terrace of your own vacation rental. Care to organise your own BBQ dinner? This week we list down some iconic recipes with a Maltese twist to indulge in at some point this summer! Platters are a great way to sample local tastes without the commitment of a full plate that’s bound to take up precious main course space! 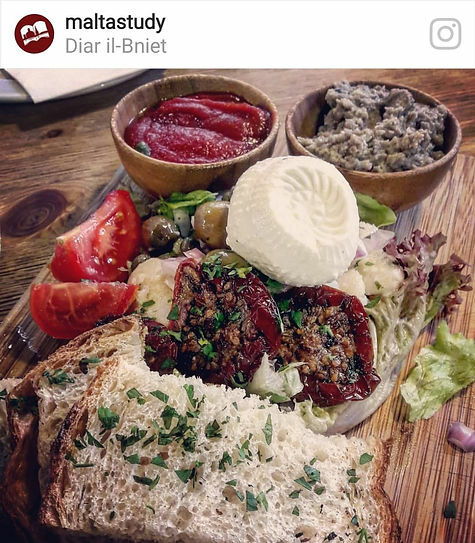 Put your own Maltese platter together to nibble on while setting up your BBQ by combining Maltese bread or galletti, olives, capers, bigilla (made from mashed beans), ġbejniet (local cheeselet), as well as fresh and sundried tomatoes. For the more experienced BBQ chefs – octopus makes for a different yet delicious addition to any BBQ offering. Head on over to a local fishmonger or Marasaxlokk’s Sunday market to obtain fresh octopus. Certain specialist supermarkets will carry frozen ones. Marinate well and incorporate local parsley and garlic for a truly Maltese take on the recipe. 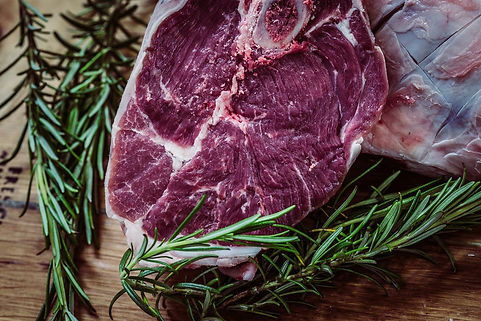 For another fish option, you might want to consider steaks of locally-grown tuna. 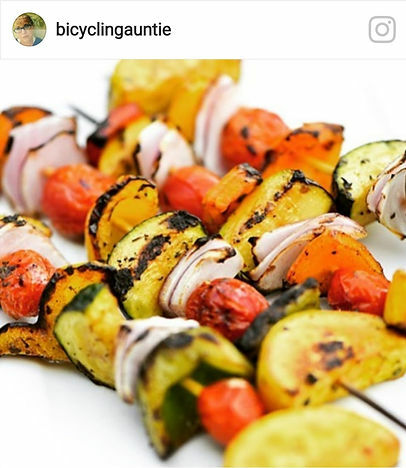 For an easy, yet tasty vegan main or side-dish option, opt for grilled veggie kebabs. Malta’s summer seasonal vegetables include long squash, marrows, peppers, tomatoes and a variety of local herbs that may be incorporated for a tasty addition. Marinate in olive oil prior to grilling for the best results! For a delicious side-dish that features one of Malta’s most well-known and exported tubers: opt for a potato salad. Malta’s humble potato is renowned for being in supply year-round that when boiled, yields a buttery consistency that is perfect for a salad. 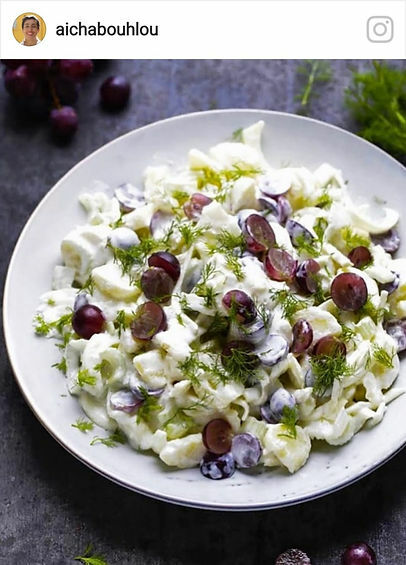 Stick with the classic recipe or switch it up by adding a savoury item such as sun-dried tomatoes or opt for a sweeter kick by adding local grapes. 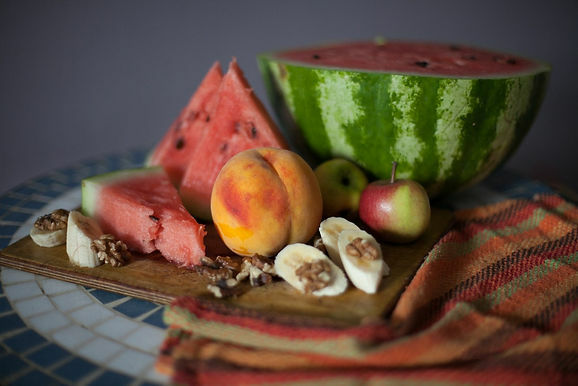 Melon and watermelons are an absolute summer staple that, when cold, make for a refreshing respite from the heat. Pair with other seasonal fruits such as nectarines, plums and peaches for a healthy dessert. The more adventurous might want to give the local prickly pears a try! For an even sweeter take on this classic, pair with ice-cream. What are your go-to BBQ recipes when summer comes around? Let us know in the comments below!